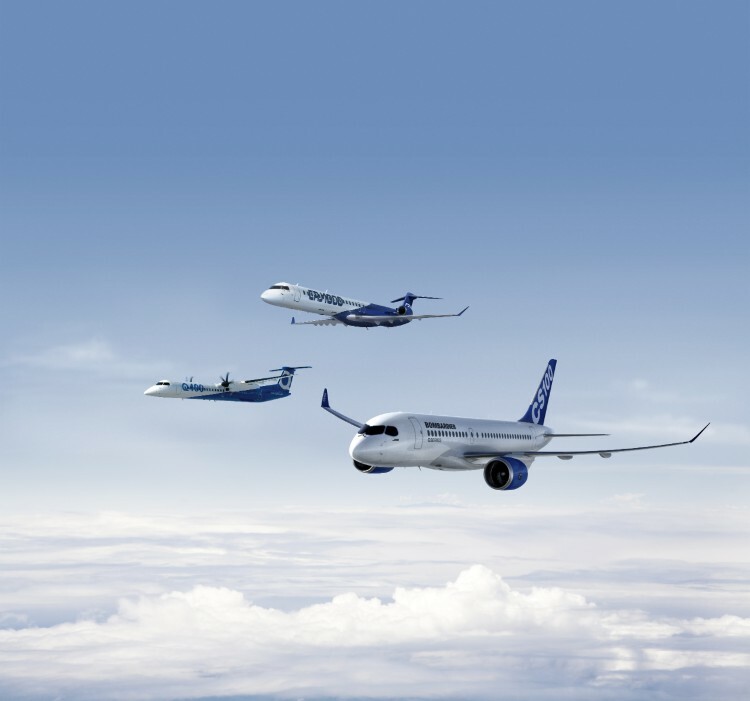 Bombardier reported its fourth quarter and full year 2017 results, highlighting solid financial and operational performance across the company. 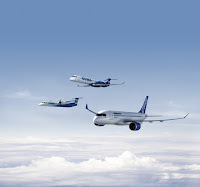 On the same day, we signed an agreement for six CRJ900 aircraft with options for six additional CRJ900regional jets with an unidentified customer. Based on list price, the firm orders would be valued at approximately $290 million. Commercial Aircraft’s financial performance for 2017 was marked by the continued production ramp-up of the C Seriesaircraft program. As announced in our third quarter financial results, engine delivery delays from Pratt & Whitney impacted our C Series aircraft deliveries, particularly in the fourth quarter. While revenues reached $2.4 billion, in line with our guidance, the EBIT loss before special items at $377 million compared favorably relative to expectations.